Unsurprisingly, 70% of the survey participants indicated a preference for energy-efficient products. The right type of windows can help boost energy efficiency in your home, particularly, if they carry the ENERGY STAR® label, as all products from Renewal by Andersen® of Dallas and Fort Worth do. Our windows are also built with High-Performance™ Low-E glass which significantly minimizes heat transfer. 68% of those polled revealed that product quality and performance are top considerations when choosing window and door replacements. 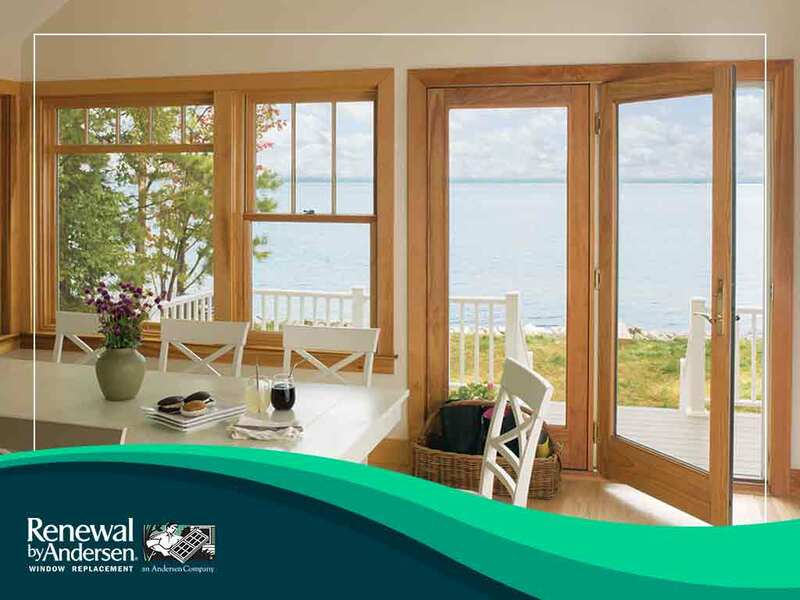 Renewal by Andersen® of Dallas and Fort Worth satisfies this requirement by offering doors and windows made with Fibrex® frames. Fibrex is an innovative composite material that’s are guaranteed to perform better wood and vinyl. Our window panes are also sealed twice to prevent moisture from getting in. Among those polled, manufacturer’s reputation and warranty terms earned ratings of 21% and 18%, respectively. We understand these needs well, which is why all our customers are entitled to the Renewal by Andersen® 20/2/10 year limited warranty. This is a transferable warranty that ensures coverage on glass for 20 years, labor for two years, and every other window component for 10 years. Make your home improvement project a successful one with the help of Renewal by Andersen® of Dallas and Fort Worth. Call us at (877) 605-2922. Estimates are free for residents of Fort Worth, TX.